What’s the cheapest I can get Diablo III for? And for which platform? Christmas is almost here, and many developers are feeling the spirit by discounting many of their games. 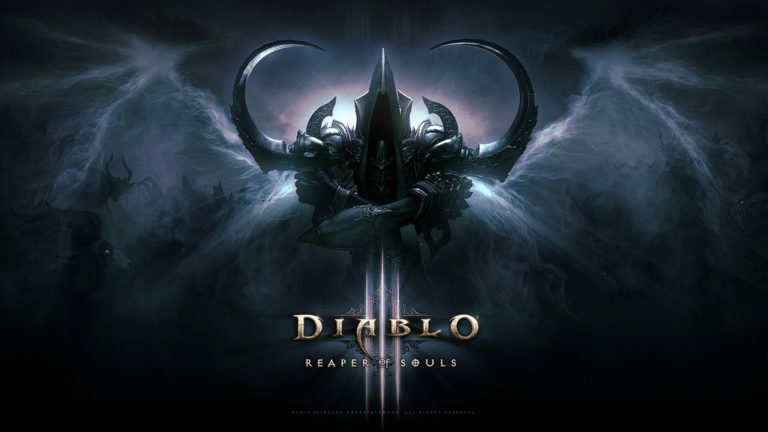 Blizzard is no different, for they have officially discounted DIablo III for the various platforms. For PC, you can get the game for $9.99, same price goes for the Battle Chest and the Rise of the Necromancer DLC. The sale is on now, and will go on until January 2nd. On January 2nd though, some sales open up for PS4 and Xbox One as well. For you can get the Eternal Collection of Diablo III and the Rise of the Necromancer DLC for discounts as well. Be sure to check it out before the deals go away.